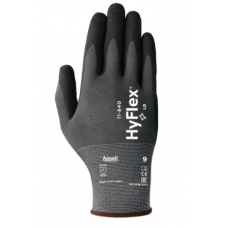 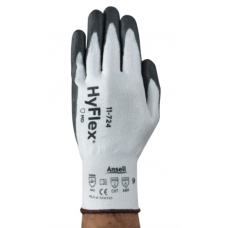 Ansell gloves are a great product and Gloves n Stuff can deliver the full range. 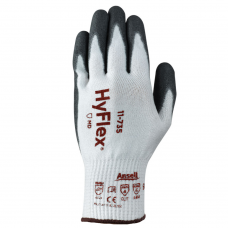 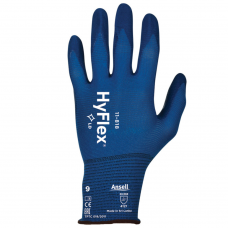 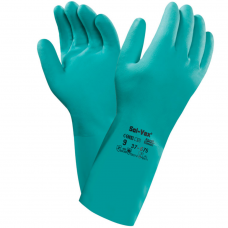 Industrial work gloves that cover everything from chemical to mechanical gloves. 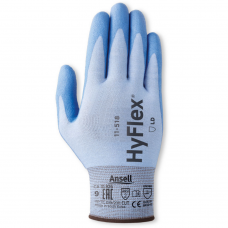 Look no further and order online today for free delivery.